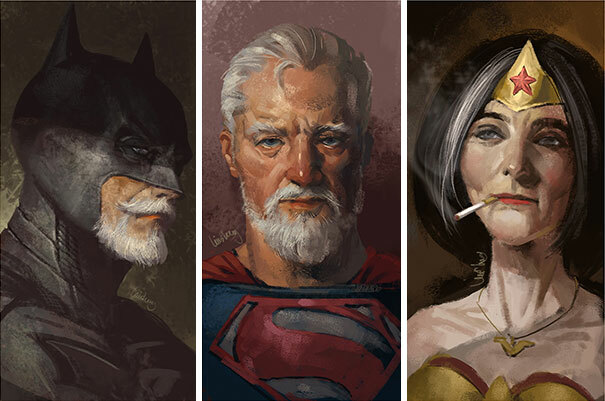 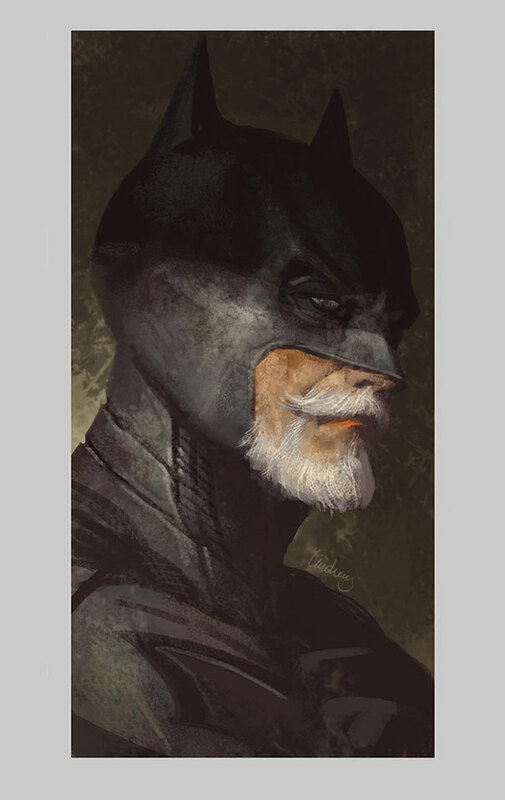 Eddie Liu, an artist based in Shanghai, has created a short but wonderful series that imagines what a few of our favorite superheroes might look like when they grow old. 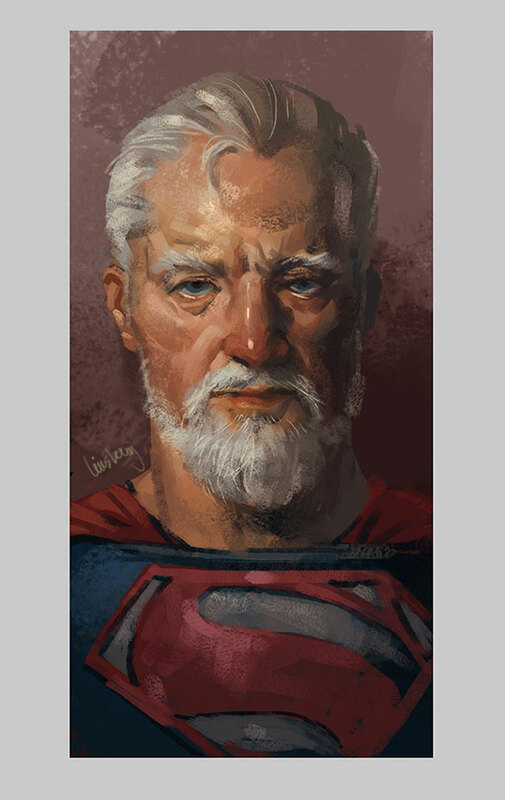 In Liu’s interpretation, they’ve lost some of their youthful sheen but retain all of their heroic majesty. 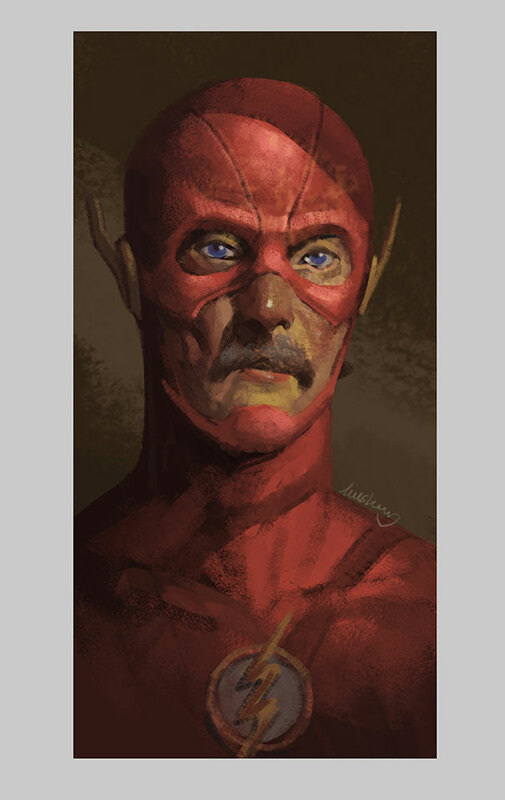 Reinterpreting pop-culture characters can be a fun source of inspiration for artists. 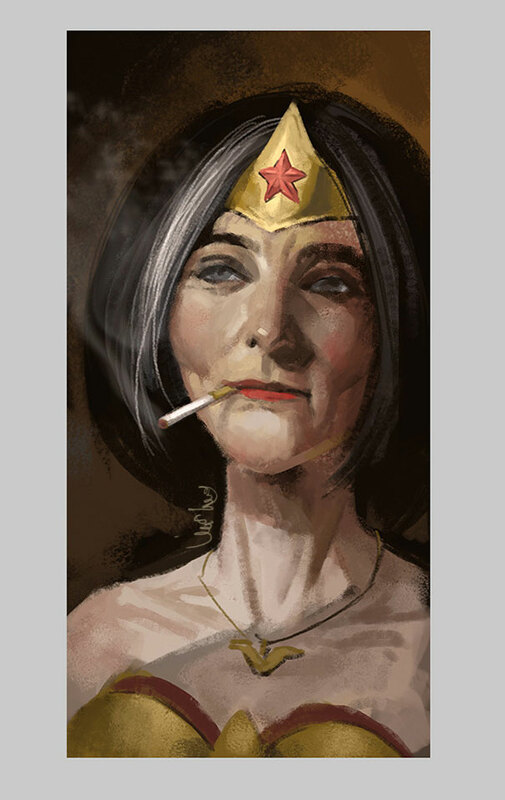 Isaque Areas, for example, drew Disney princesses the way they might look if they were the age they would be today..